With a whimper, we leave Summer 2017 behind. 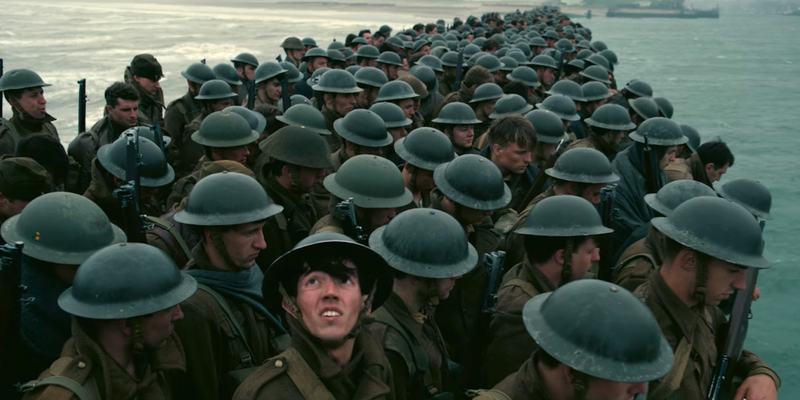 After a dismal August at the box office, we are prepared to move into the Fall movie season. This said, let’s dwell on the recent past for a bit longer and take a look at the best and worst films of the Summer, ordered chronologically by release date. Last weekend, the fifth installment in the Michael Bay Transformers franchise, The Last Knight, drastically under-performed. 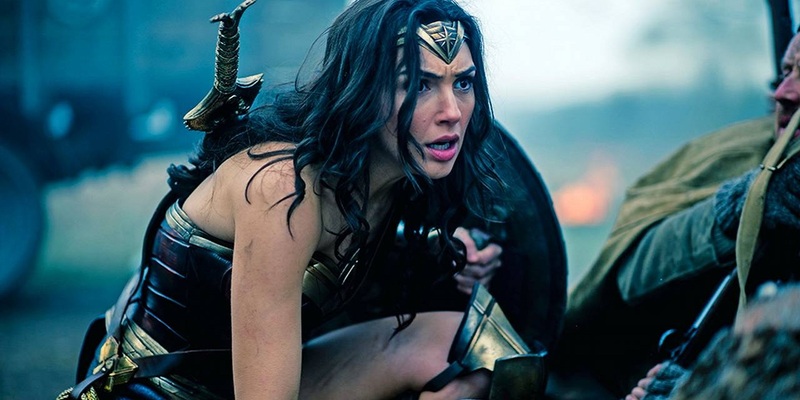 Coming in at $44.6 million, the film has received the lowest grossing opening weekend in the franchise. With that knowledge, the introductory weekend to July will prove interesting at the box office. 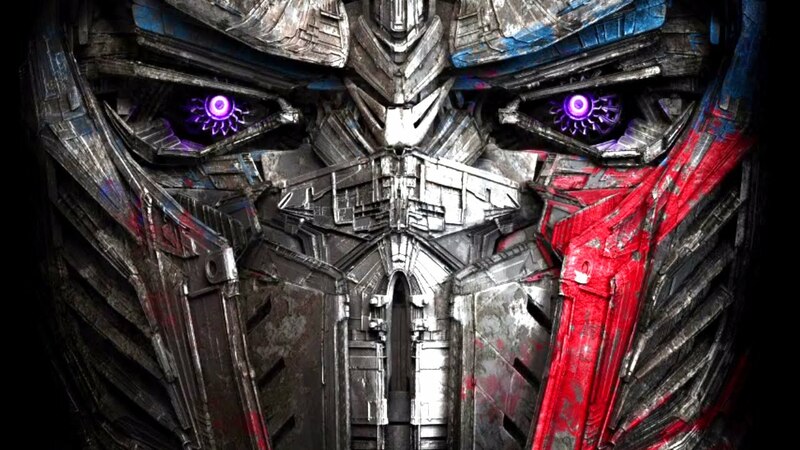 Transformers will likely see a significant drop, and three other wide releases look to take its place at number one. Transformers: The Last Knight is, surprisingly, a movie. 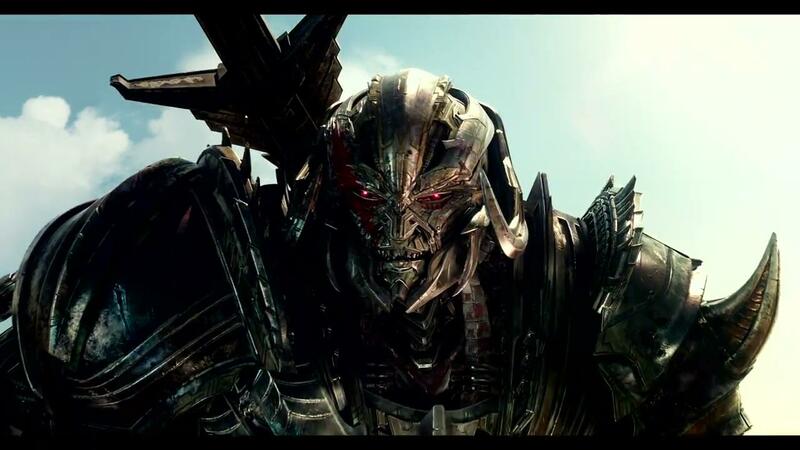 The film is a direct sequel to Transformers: Age of Extinction, not that that is important. Optimus Prime (Peter Cullen), leader of the Autobots, is adrift in space, frosted over in route to his homeworld. And he will remain frosted over for most of the movie. All roads have been cleared for Transformers: The Last Knight this weekend. The only new wide release film domestically, The Last Knight will open in 3,900 screens. This doesn’t mean that other films aren’t around to put up competition, but will any of them be able to topple the box office behemoth that is Transformers? I’m about a month late to this game, but, you know, life gets in the way sometimes. Who are you to judge? This said, I am cheating a bit with a month’s worth of data already available. Either way, it is time to take a look at what Hollywood blockbusters will top the domestic box office in Summer 2017 (Summer 2017 in this case encompassing the period between the first weekend in May and Labor Day weekend). Shall we? June 2017 comes with a mix of high profile money makers, animated family affair, Summer horror counter-programming, and smaller films. We’re looking at a June box office that will see a DC figurehead go up against the seemingly unending onslaught of transforming toys. We’re looking at comedy and horror that will try to become surprise hits. And there’s a Tupac movie. Let’s take a look at what June has in store. We’ve made it folks. We have seen trailers belabor the point more and more over the course of the 21st century, slowly inching their way to three minutes in length (or more), revealing endings and plot twists because marketing departments don’t care about spoilers (money…they care about money). We have seen trailers for trailers, which is to say snippets of a trailer that play at the beginning of a trailer just in case you forgot that you were about to watch a trailer and were about to click away from the video on Youtube. Studios that believe every internet-perusing teen is a coked-up ADHD mental case that can’t sit still for two seconds have both elongated the movie trailer and shortened it into what are essentially GIFs waiting to happen.